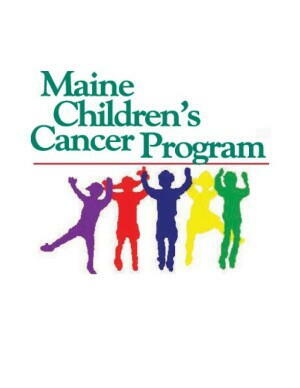 Home › Latest News › #TPOR #ForGood - Maine Children's Cancer Program! #TPOR #ForGood - Maine Children's Cancer Program! The votes are counted and the Maine Children's Cancer Program will be our charity beneficiary for The Power of Running for Good! Sign up for our newsletter to stay up to date through August and September as a portion of sales from special products are featured to give back to this great local organization!